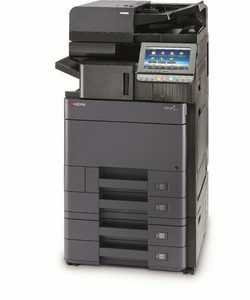 Kyocera Direct’s award-winning range of professional multifunctionals are flexible and easy-to-use. 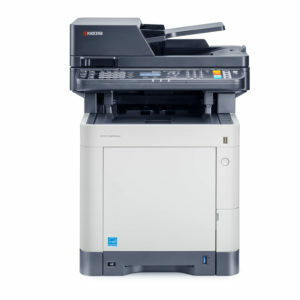 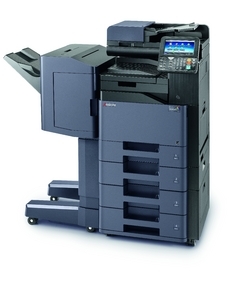 Offering features to suit the needs of small workgroups or large departments of any size, these powerful devices ensure printing, copying, scanning and faxing with maximum uptime, whilst offering a wide range of finishing options to choose from. 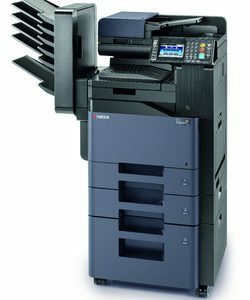 Kyocera’s ECOSYS devices are environmentally friendly as the only consumable is toner, leading to a waste reduction of up to 75% compared to (others) devices. 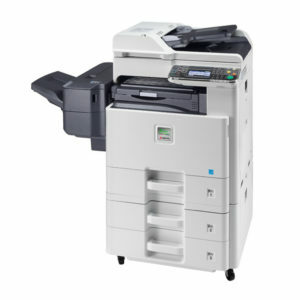 ECOSYS 30 PPM Colour A4 Laser MFP - Network, Print, Copy, Colour Scan, Fax, Duplex, 75-sheet Reversing Document Processor, 100-sheet multi-purpose tray, 250-sheet universal paper cassette., starter toner. 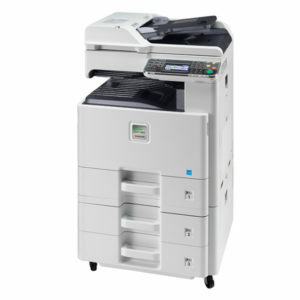 ECOSYS 35 PPM Colour A4 Laser MFP - Network, Print, Copy, Colour Scan, Fax, Duplex, 75-sheet Reversing Document Processor, 100-sheet multi-purpose tray, 250-sheet universal paper cassette, starter toner. 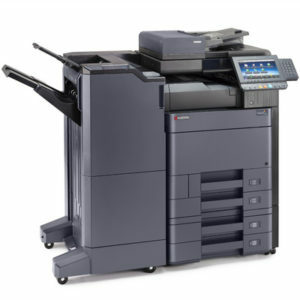 20ppm A3 ECOSYS COLOUR MFP - Standard Document Processor, Print, Colour Scan, Network, Duplex and Job Separator tray, HyPAS, starter toner. 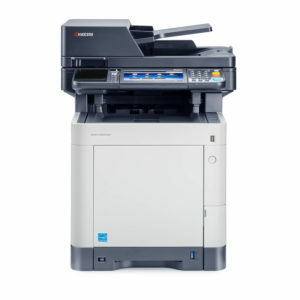 25ppm A3 ECOSYS COLOUR MFP - Standard Document Processor, Print, Colour Scan, Network, Duplex and Job Separator tray, HyPAS, starter toner.